Vivid is a range of cold organic matcha drinks founded by James Shillcock. Matcha are pure, high-grade green tea leaves that have been picked and ground into a fine powder. 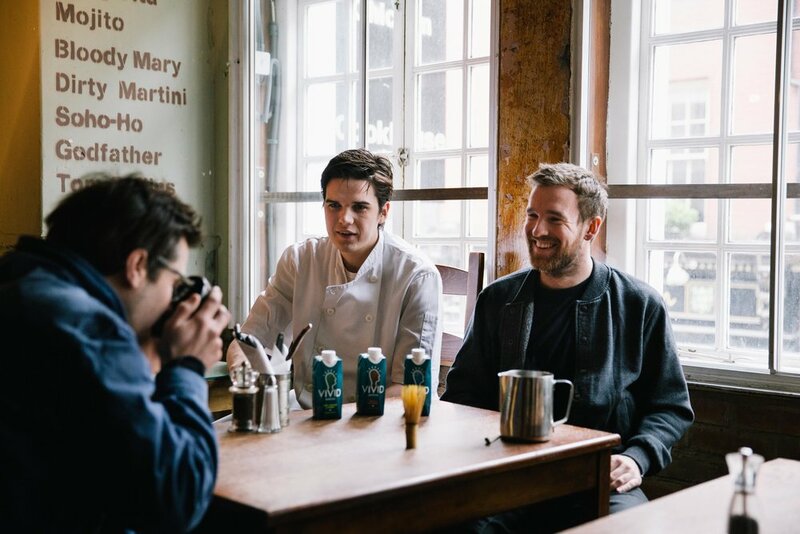 I photographed James for The Food Startup School London on one of his mornings at his friend’s bar in Soho, making fresh matcha tea.